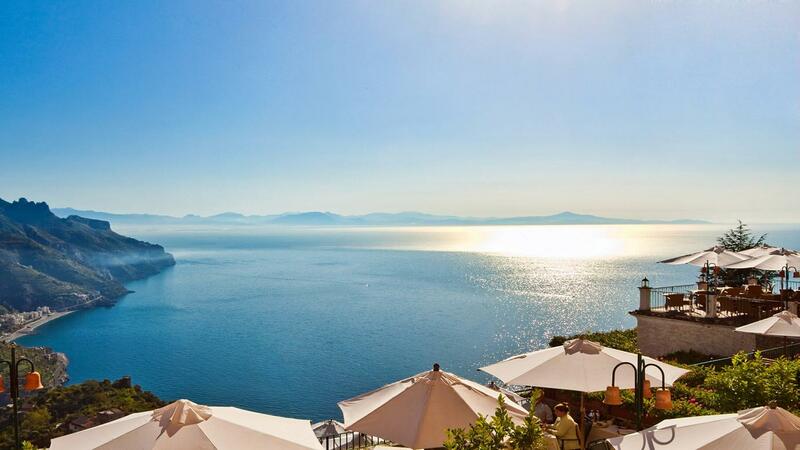 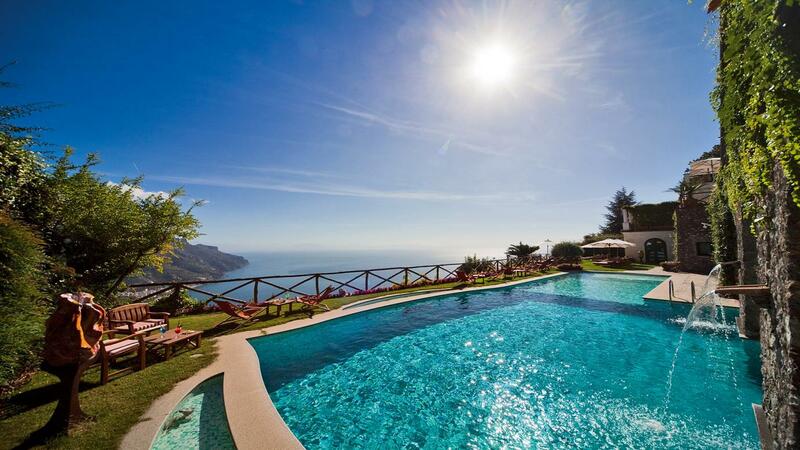 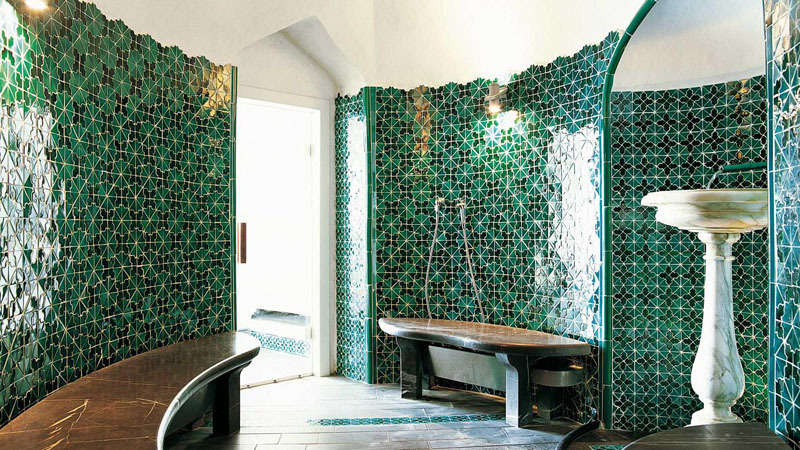 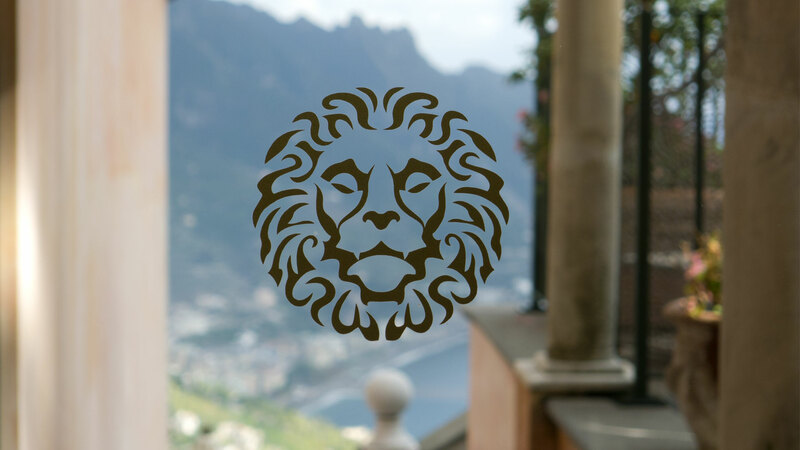 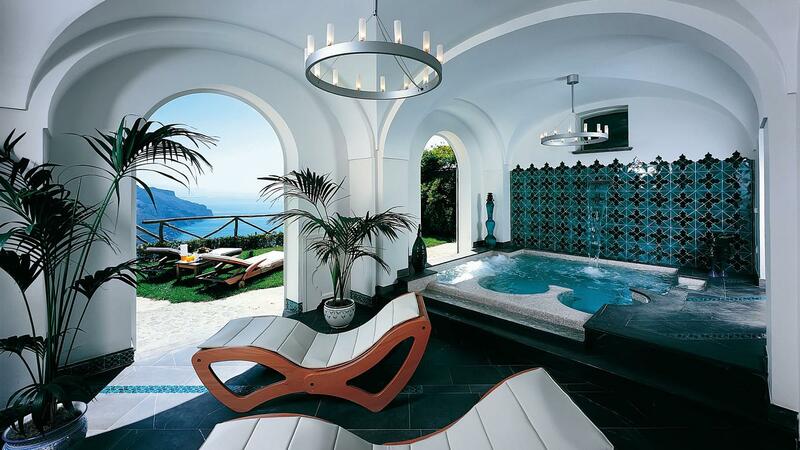 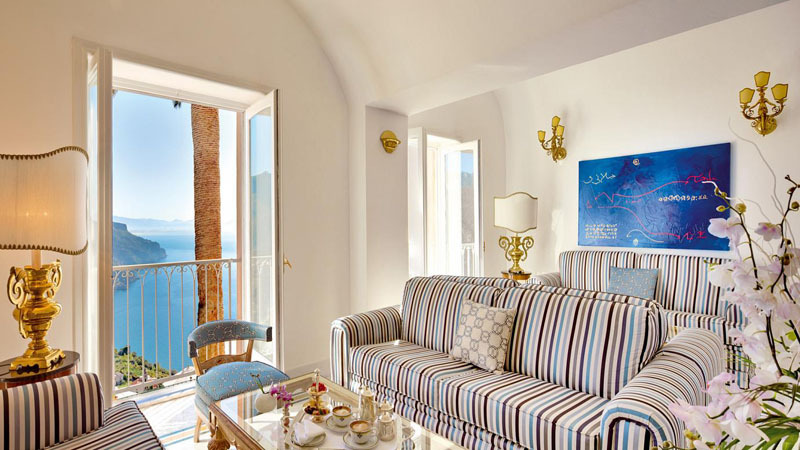 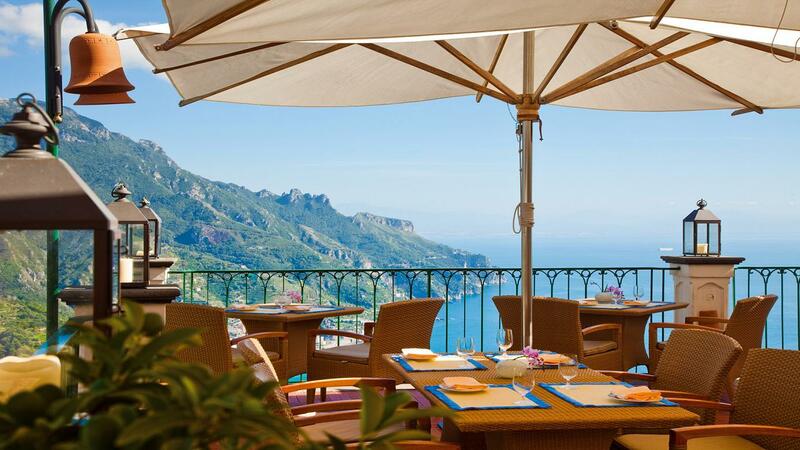 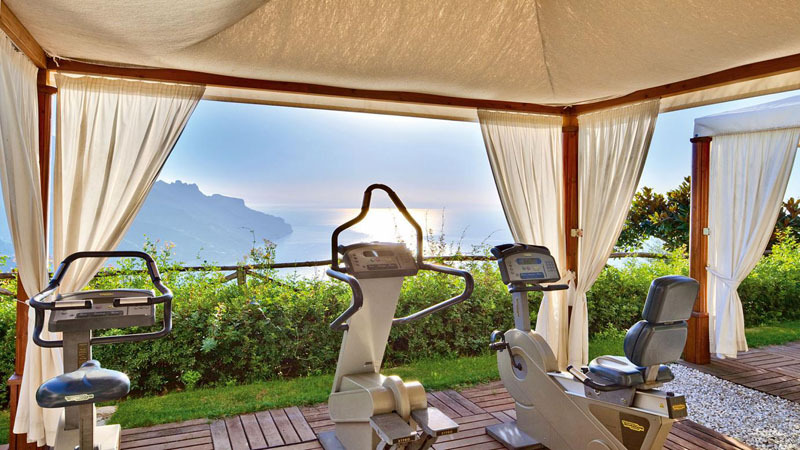 Palazzo Avino is a stunning five-star deluxe hotel on Italy’s famed Amalfi coast. 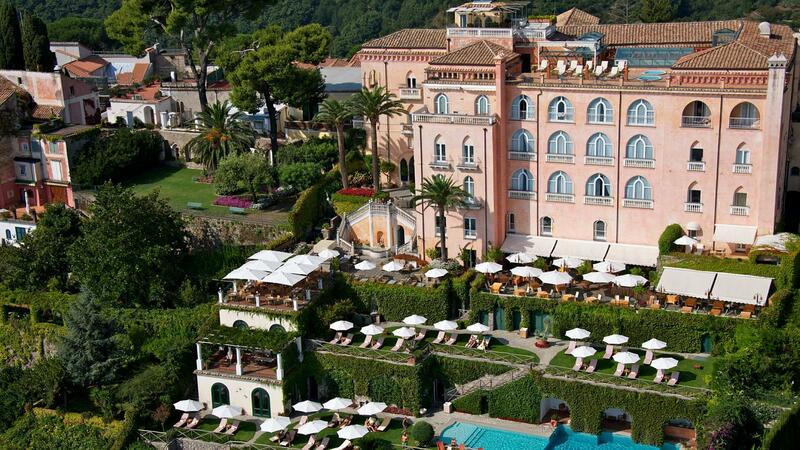 Built in what was once a 12th century private villa for an Italian noble family and opened as a hotel in 1997, Palazzo Avino has been rated as one of the world’s finest hotels and boasts one-star Michelin dining. 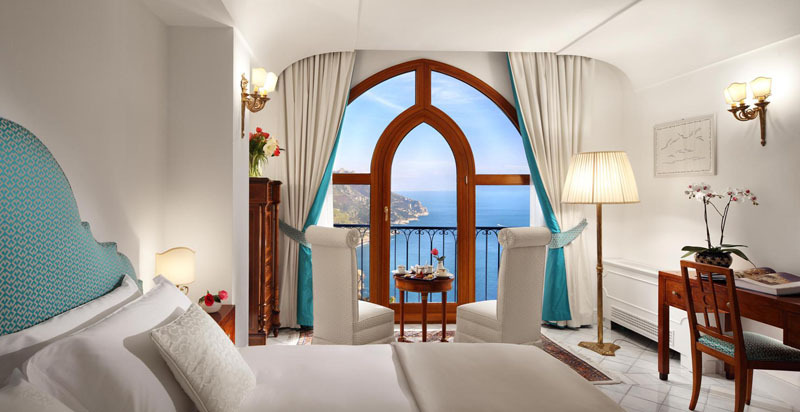 Tucked away in the medieval hilltop village of Ravello and perched high on the cliffs, 350 m (1,000 ft) above the sparkling Mediterranean, Palazzo Avino overlooks some of the coast’s most picturesque fishing villages.